Hair replacement refers to the action of replacing hair that has fallen out due to hair loss. Hair replacement treatment can be anything from taking vitamins, using over the counter shampoos, minimally invasive procedures like the ARTAS Robot using follicular unit extraction (FUE) to even more aggressive surgical treatments like follicular unit transplantation (FUT). 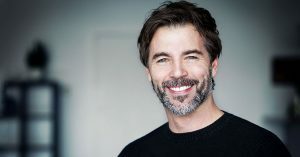 If you are looking to learn more hair replacement, read more of our blogs below. 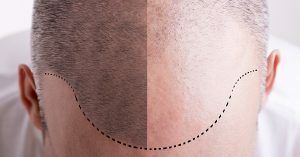 What is Recovery from a Hair Transplant Like? 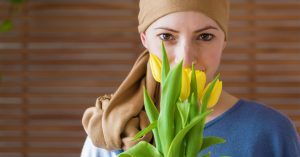 It’s one of the things that gives patients pause when they’re looking for a permanent solution to hair loss. They want to know how long it takes to recover from a hair transplant procedure and whether or not they’ll have a scar. 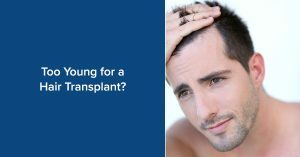 A question that patients often ask at RHRLI is, “Does it hurt?” There are also lots of questions about their hair loss and all of the hair transplant procedures available. 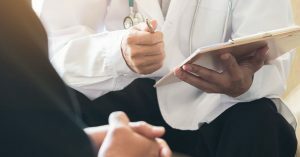 Patients want to be certain they’re making the right choice, not the painful choice. 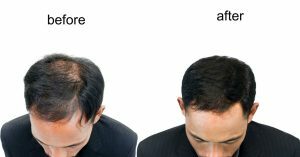 That’s why RHRLI offers the most effective permanent solution to hair loss you can find. When you think of hair transplants most people start at the top. 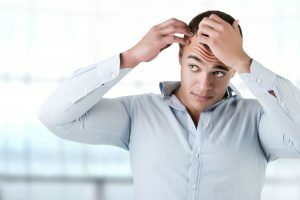 More often than not, hair transplants are looked at as a solution to hair loss or thinning hair on the scalp. Healthy hair is removed from the sides and back the head and transferred to where they are needed, usually on the top or front of the scalp, particularly for those who suffer from male pattern hair loss. 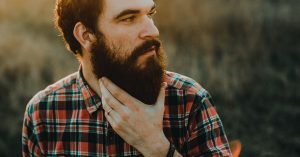 But there’s another type of hair transplant that’s becoming more and more popular that accepts donations below the scalp. This is a facial hair transplant, and they’re available at RHRLI. It’s probably not the most wonderful time of the year. Let’s face it, the annual tax deadline in April usually brings gloom to most people. It’s no fun to fill out your tax forms, but there is one thing that Uncle Sam does that cheers us up. We all love getting tax refunds. With taxes due on April 17 in 2018, those refunds could be heading your way soon. According to the IRS, it usually takes about 21 days from when you file electronically or 6 weeks after you mailed your paper return to get your refund. There are a lot of ways you can spend the money, but RHRLI can help you use that tax refund to change your life. There’s a famous Chinese proverb that reads, “A journey of a thousand miles begins with a single step.” It’s a simple statement but it’s profound. Whatever you want to do in life is not possible until you make that first move towards accomplishing your goal. 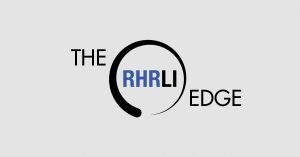 If you’re looking to find a permanent solution to your hair loss, you can take that first step at RHRLI.